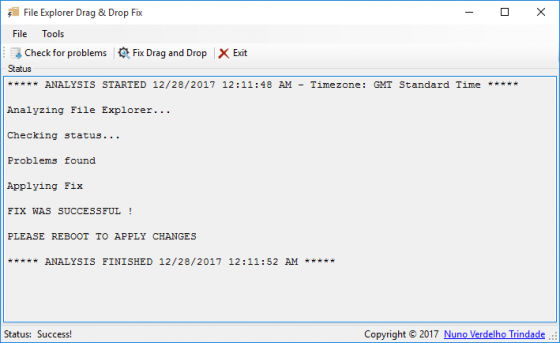 Fix for File Explorer Drag & Drop issues. 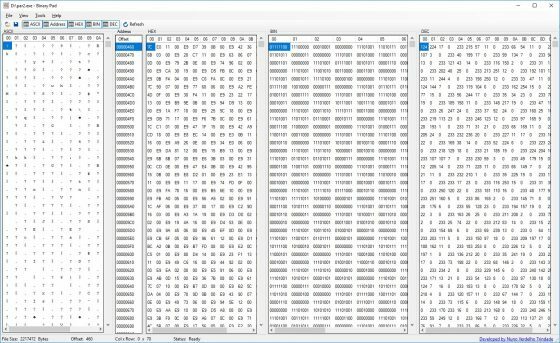 A simple ASCII/HEX/BIN/DEC editor for Windows. 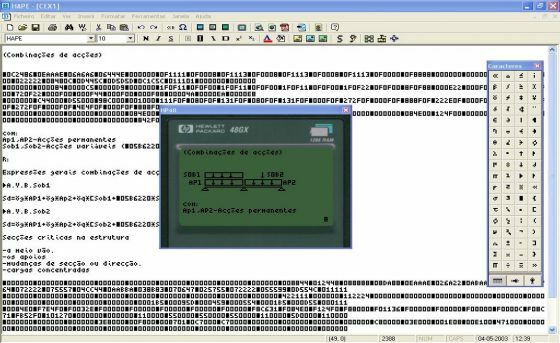 An advanced HP48 editor for the PC.